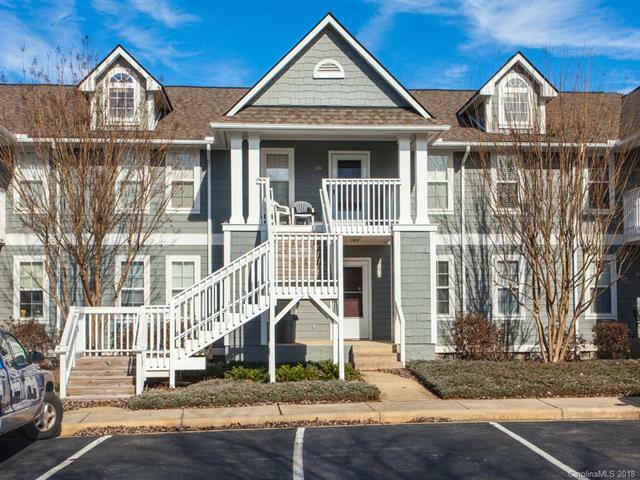 Move-in ready, ground floor unit with BEAUTIFULLY RENOVATED KITCHEN in the gated community of Biltmore Commons! Desirable open floor plan with perfectly sized bedrooms, gas fireplace, and screened back porch. This contemporary condo brings one of the best values in Asheville under the $160k price range. Clubhouse, pool, tennis court, and newly renovated fitness center within community. Only 15 minutes to downtown, and less than 10 minutes to the Asheville Outlets, Blue Ridge Parkway, and Arboretum. Excellent first time buyer or investor potential -- rental cap is currently met, though wait list has been short. Don't wait!! Sold by Summit Realty Of Wnc Inc.